My excitement is building as I begin to get ready for the 2019 Creative Ink Festival, that takes place March 29th -31st. I’ve attended the festival in the past, but this year I will be participating both as a writer and as an editor. The Creative Ink Festival is a three-day event, taking place in Burnaby British Columbia, Canada, that is full of inspiring panels, presentations and workshops. Designed to be inclusive for all levels of writing, the festival is a chance for writers to hone their craft while gaining new motivation. Writers have the opportunity to chat with industry insiders in a relaxed and supportive environment. Readers have the chance to find out about the process authors go through to write some of your favourite stories. The Creative Ink Festival has something for everyone. 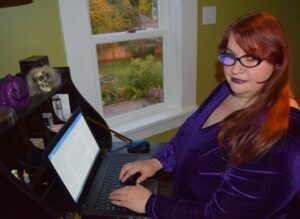 As an editor, I will be offering some one-on-one editing sessions for attendees in the form of blue pencil/red pencil editing sessions. I’m looking forward to sitting down with writers to see what they have to share with the world and offering my humble advice on how they can best present their first pages to agents, publishers, and ultimately, their readers. I will be doing the blue pencils on Friday at 5 pm and the red pencils on Sunday at 11 am. What do editors appreciate in an author, both in their attention to craft and their professional interactions? Come and listen to editors share their experiences and insight on how to find and develop an effective relationship with an editor. And of course, throughout the conference, I’ll be in the merchant’s corner, with my amazing husband, offering my new release, A Peculiar Curiosity and I will also be signing copies along with the other authors on Saturday at 8 pm. The merchant room and the book signing event are open to the public so if you are a proud owner of my book and would like it signed, please come and see me at the authoring signing event. I am certain that you will also love the writings of many of my esteemed writer friends and colleagues, so a word to the wise, expect to find (and bring home) many irresistible books at the event, (I know I do!). The tickets are available online until March 22nd, after that, they will be available at the door. All attendees will get an event bag filled with cool swag. 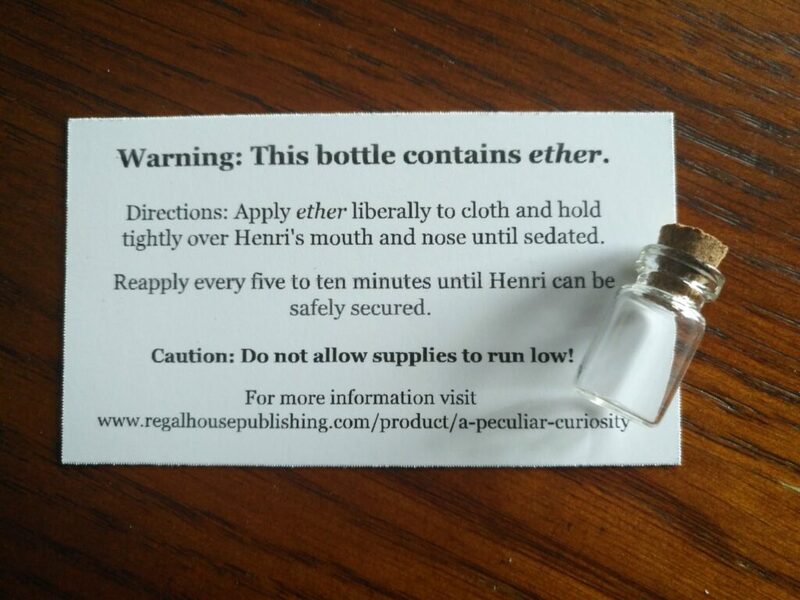 Look for one of two goodies from me, either a vial of chloroform for subduing the zonbi, Henri, or Edward Walker’s Journal, for recording your own curious happenings. For more information on the festival and its wonderful workshops, panels, merchandise, readings and special events, and all the amazing presenters, please visit www.creativeinkfestival.com I hope to see you there! Are you a high school student passionate about writing? 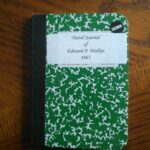 Do you jot down notes for your novel when you should be doing your homework? Are you a voracious reader who dreams of being published one day? Do your characters keep you up at night? Are you a budding poet or school journalist? Then we want to hear from you! Fitzroy Books is excited to announce our Young Writers Program that seeks to foster and support young writers. While this program is still in the process of being developed (we will keep you posted), get in touch with us to learn more about the ways in which you can become involved.